Hardtops, or enclosed flybridges, are something that are very common in New Zealand. Probably because of our weather conditions, they are a means of almost doubling the livable floor area of your boat without changing the waterline length. 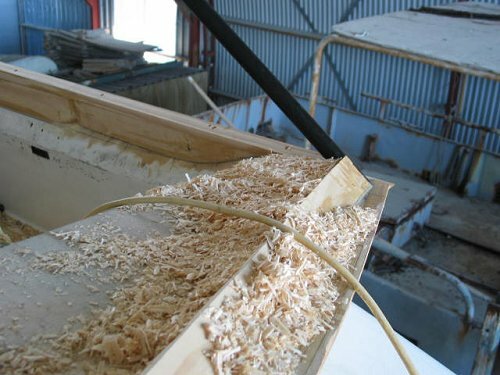 We aren't boat builders, so we don't build the hardtops themselves, but we get involved with many retro fits and of course new builds to supply the joinery. 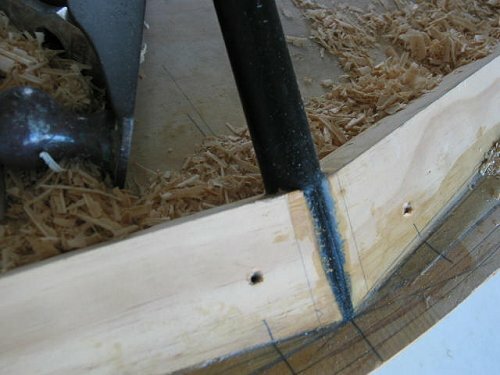 The technique is the same, we recommend using a 'pipe in the corner' method which is a simple and very effective way of forming the shape and dimension. By setting your hardtop roof up on ally pipes, gluing them into sockets drilled into the window landings top and bottom, you can ship us patterns of the resulting aperture with confidence. Once the windows are fitted, the entire structure is like an egg shell, braced from all directions. You can fit fixed windows to the front and sliders to the sides, and even throw in a hatch window across the front to enable communication with people on deck while mooring, or a nice breeze on a hot day. Have a look at these pictures and contact us with any question you may have.